Uber has been finding a spot in the headlines quite frequently for the past few weeks and most of them haven’t really been pretty. From the sexual harassment reports by ex-Uber engineer to the video of Uber CEO getting into a heated argument with a driver and a lot in between, the ride hailing giant has been going through a rough phase to say the least. Not long ago, some internal leaks from the company revealed that Uber lied about its driverless test vehicle in San Francisco being under human control when it was caught on camera running a light. California DMV asked Uber to shut the testing process even before the incident came to light because of the lack of required permits. Uber was ready with a response even before it happened but that couldn’t really help it make any progress in the region. 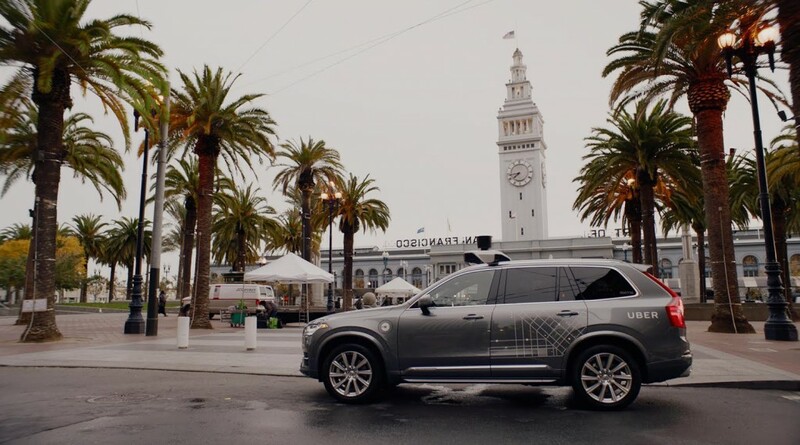 Now however, some news reports suggest that instead of bullying its way around regulations, Uber has decided to get a permit from the California DMV to resume testing its driverless vehicles on public roads in the state. Back in December when Uber was initially asked to stop testing, it took its fleet to Arizona soon after. Recently the vehicles made a comeback to the state roads but neither were they being driven in autonomous mode nor were they picking passengers. Instead, they were being used to contribute to the maps Uber has been building to improve its service and in long run, contribute to driverless car operations. It appears that Uber has now decided that it is more important for the company to make progress with the developments than debating with the regulators on whether it requires special permissions or not.